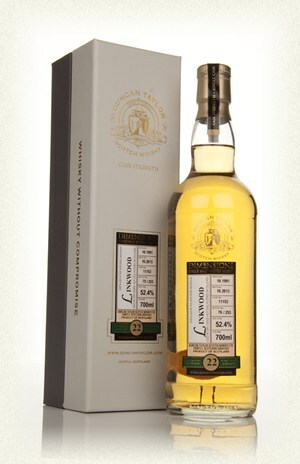 What makes a whisky able to withstand decades in a cask? Linkwood along with Mortlach, Macallan, Strathisla and Glen Grant are good examples of whiskies capable of extraordinary aging, but why?Mortlach, Macallan and Strathisla are spirits with firm full bodies that stand up to sherry, but Linkwood and Glen Grant are lighter spirits by design and purpose. You would expect a light spirit to be dominated by first fill sherry, and yet these whiskies would prove you wrong. Is it a case of bending without breaking? Or is the distinction illusionary? The simple result of a choice made a long time ago to accumulate stock of this instead of that. Perhaps all whisky can age magnificently. In the case of Linkwood, we know this is firstly a blender’s malt. It’s distillation regime reflects this – clear wort to minimise cereal notes matched with long fermentations. 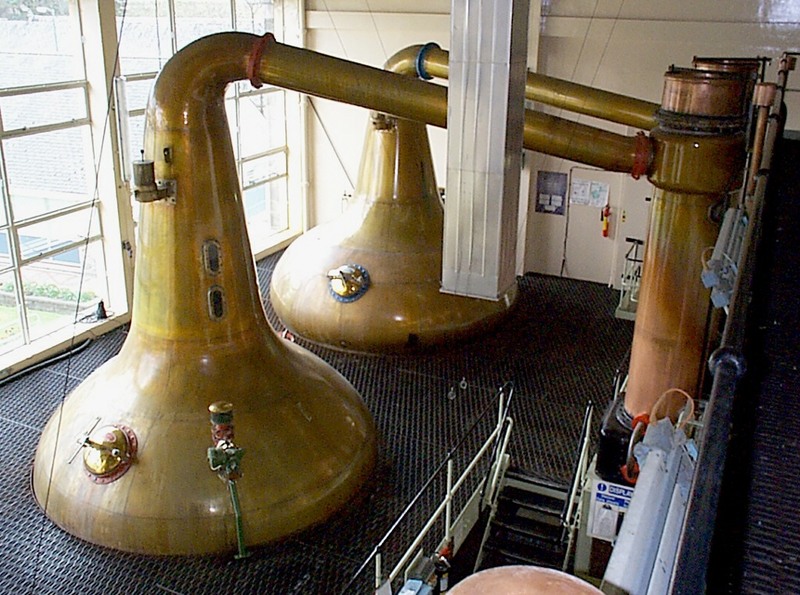 And despite the fat stills with sloping arms, a low fill level plus long slow distillation, and copper condensers. The aim is to produce a fresh lighter style but with sufficient body weight to hold up a blend. Maybe this is the secret to Linkwood? It has often been said that Speysiders in general needs time to mature, which you might say is true for the distilleries named above, but isn’t it scary when a 20-something acts like a teenager? I don’t have the luck to be sampling an extra old Linkwood this review, but let’s see what a 22 year old can tell us about itself. Nose: Wow, fresh indeed! Lemony buttery curd, sweet seared meringue, very gentle dessert spices, some fresh grains and glazed strawberries. After a while,old herb cabinet. With water: zestier, spicier, hotter. Palate: Surprise, it’s dry and quite dusty spicy with hot clove studs and pepper, also lots of zest with citrus aromatics. Finally dry pinewood and nail polish. Quite a supple body, but neither heavy nor light. With water: gains complexity, lots of little herby sweet zesty complexities though somewhat softer. Finish: Long, dry estery aromatics. Still fresh. It’s funny writing this, but it could stay in the cask another 10 years just as easily as it could be drunk now – so naturally they bottled and sold it. 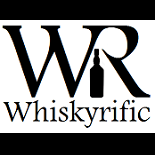 This entry was posted on April 12, 2015 by Whiskyrific in Linkwood and tagged Linkwood.